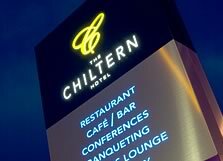 Situated on the outskirts of Luton Town centre the Chiltern Hotel Luton is within close proximity to London Luton Airport. Ideal venue for weddings, Conference and events or short stays. 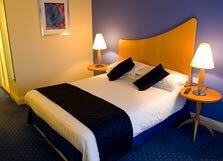 We also have Superfast wifi, complimentary for all residents and a Park Stay and Fly service. 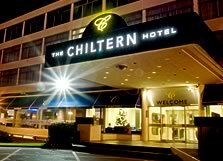 The Chiltern Hotel, Luton is a 97 bedroom property within easy access of the M1 (5 mins off junction 11), or a short 5 minute taxi ride from Luton Centre. 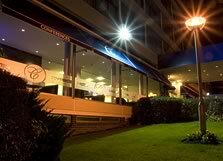 The property was built in 1965 and in the summer of 2007 went through a major refurbishmentThis modern independently owned business hotel has a friendly and welcoming atmosphere. 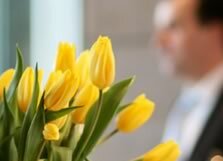 From the moment you arrive at The Chiltern Hotel Luton you can expect to receive the warmest of welcomes from our friendly staff, which will be on hand throughout your stay to guarantee comfort.